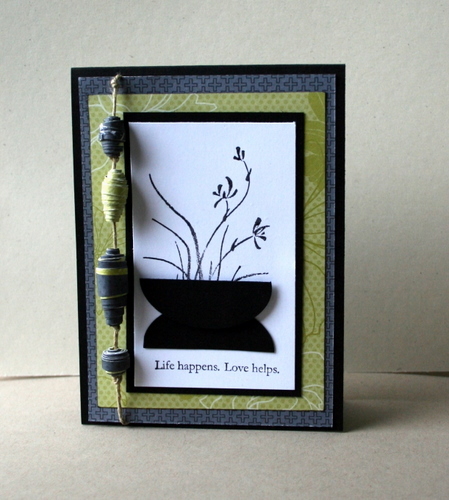 This card is very different from my last one but uses black cardstock again as the base. Urban Oasis is the paper used here and the stamps are Asian Artistry which is a level two hostess set and the sentiment is from Vintage vogue. N,B. Ive just found out via the Last chance list that black A4 cardstock is now out of stock. This is being re configured to a smaller pack so will be available in the new catalogue. 12 x12 black cardstock is low but is also being reconfigured for the new Catalogue on the 1st September. 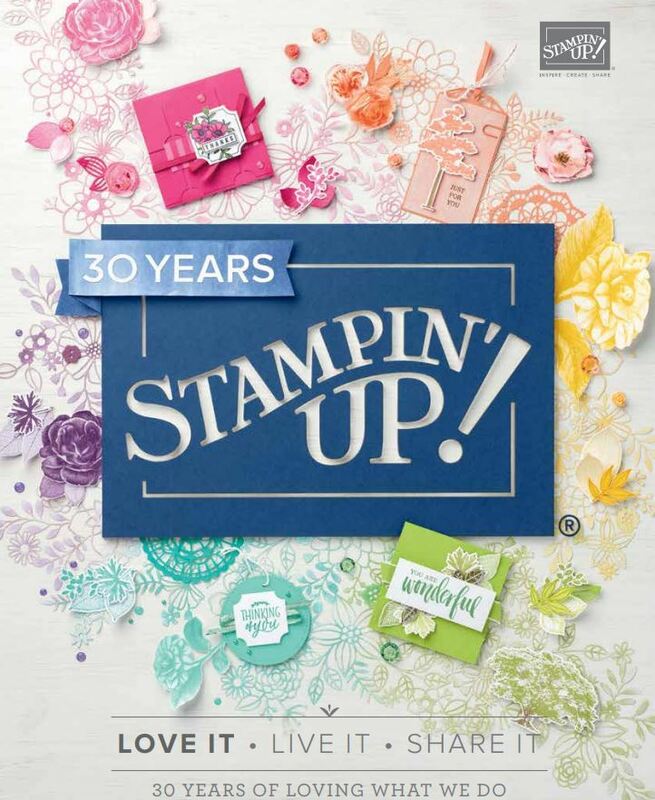 A4 cardstock will be going up in the new catalogue so dont delay in putting your order asap to save some $$$$$! Aren’t these beads great? They look so effective on an Asian card. Just lovely Delys! This is such a lovely card. I like the flower pot/urn and the great colours and DSP you chose .. and of course those cool beads! I love this, Delys – another one I have to try!